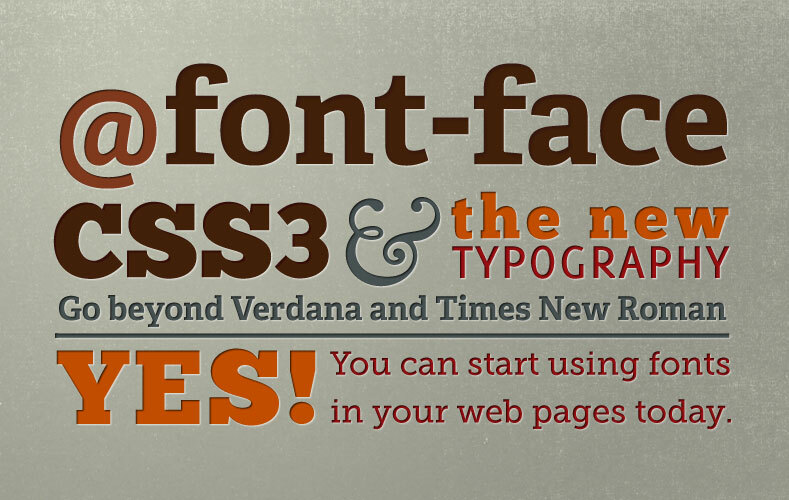 "The @font–face rule allows for linking to fonts that are automatically fetched and activated when needed. 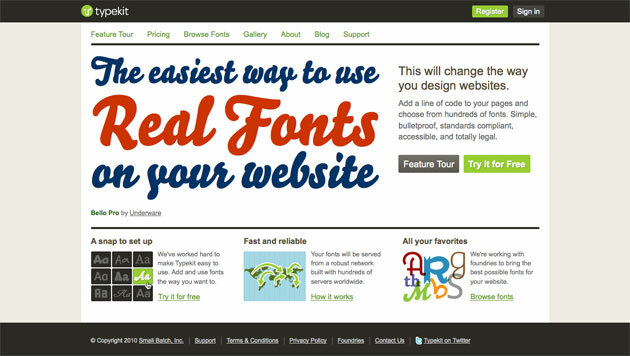 This allows authors to select a font that closely matches the design goals for a given page rather than limiting the font choice to a set of fonts available on a given platform. A set of font descriptors define the location of a font resource, either locally or externally, along with the style characteristics of an individual face. Multiple @font–face rules can be used to construct font families with a variety of faces. Using CSS font matching rules, a user agent can selectively download only those faces that are needed for a given piece of text."